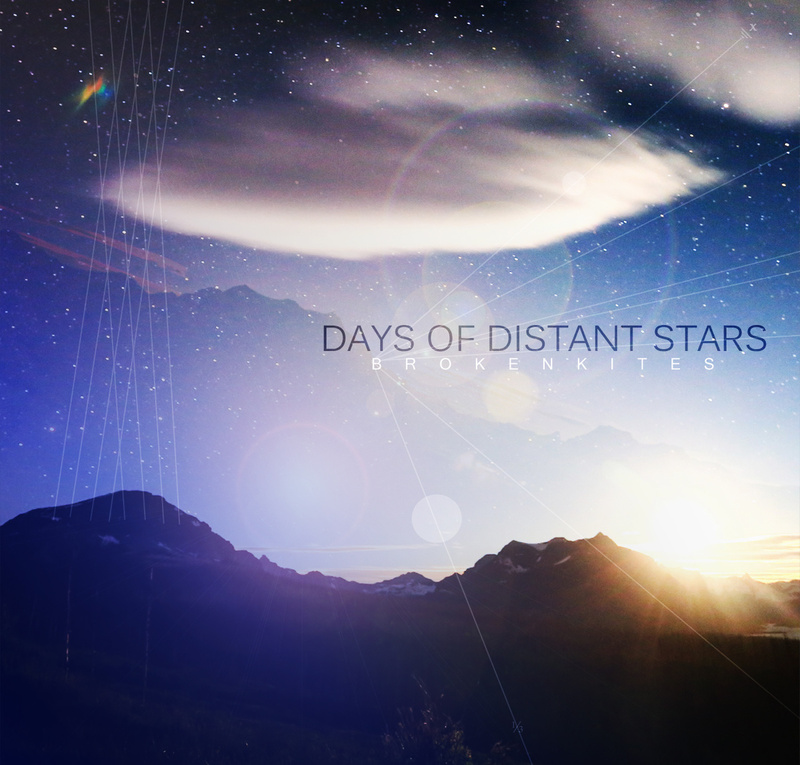 While soundtracks for movies that have never existed is not entirely an unprecedented position in the annals of electronic music, Days Of Distant Stars, from the downtempo electronic duo, is notable for a number of reasons, worthy of inclusion among these moth-eaten pages. Brokenkites, who claim to be from Antartica, combine two things we love dearly – film music and techno, for sparkling effect, with some Carpenter analog modulations, to wit. In a lot of ways, this triptych is more than the sum of its parts, as soundtracks, much as we love them, can get a sight stale and uninteresting at times, without the visuals to back it up, especially if it happens to be from an era where sound design wasn’t explicitly valued (’90s horror, with its pop/rock/metal soundtracks, i’m looking at you). 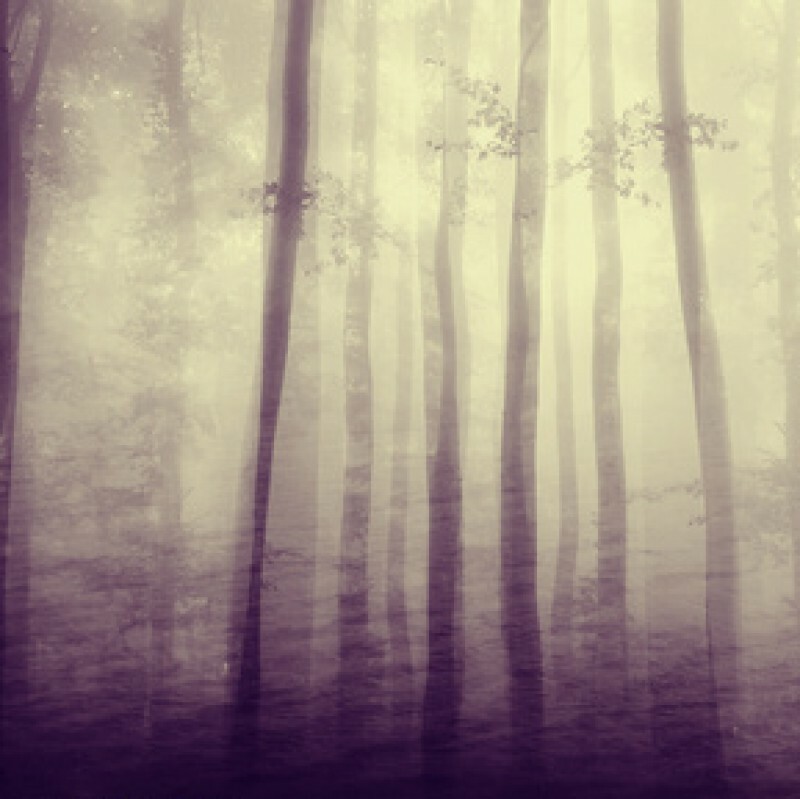 Something similar can sometimes be said for straight downtempo electronica (must not type EDM… must not type EDM…), especially if it falls into classic Trance terrain. While many of us probably cut our teeth on Robert Miles and The Orbital, a lot of that stuff has not ages particularly well, as well as having a tendency to be immediately forgettable. Like a lot of dance music, it functions well on the dancefloor, but can become wallpaper in your home listening environment. The two, however, combine to make something fierce and exploratory. The cinematic sound design, which seems to conjure images of planets’ rings and luminiscent moons, which may or may not be inhabited by sand dwellers, are underpinned by solid, quicksilver club beats – stately 4/4 techno, nothing flashy, just enough to keep things clipping forward and taking off. The drums are no mere afterthought, however – they may be minimal, but each kick and hat seems polished and placed. The synths and beats are then filled out with airy, reverbed piano melodies, which range from tinkling (“Reykja”) to huge, open-handed Rachmaninoff chords (“Orbit Completes”), which could be totally terrible in a traditional house number, but plays nicely against the other elements here. The last, and my favorite aspect of Days Of Distant Stars is a double dosing of analog. First, as mentioned previously, is the Carpenter-esque synth-squelches, which inherently suggest the human hand on the dial, as well as providing some much needed motion and interest in the electronics. The drums seem as if they may be hand-triggered as well, as parts seem to float in and out, outside of the traditional 4/8/16-bar structure much electronic music, and pop music in general, seems to default to. The other analog path in this chain is the fact that this delightful satellite comes on cassette (which the band was kind enough to send me a legit physical copy of). The cassette medium seems a bit more intuitive, a little less hyper-critical and insanely regimented, which suits the drift of this music. The tape also encourages multiple listenings. I’ve had numerous outings where i’ve only had this tape in my pocket, and would flip it repetitively. It never got boring – instead, it seemed to get more charming, with subsequent visitations. Brokenkites call themselves “thematic electronic soundtracks for the movie that you’re living.” While we frequently investigate music that calls upon the signifiers of the horror genre, that is only one vibe that we’re fervent about. We also love old sci-fi; film noir; 20th Century Avant Garde art, in whatever form it may come; fantasy, and just about whatever flavor you can imagine. Look at that, sci-fi dancefloor hedonism, leading to greater self awareness and knowledge. It’s not all about shifting units to move zombies. Brokenkites have an absolute shitload of releases, which i can’t wait to dive into. You’d be advised to do the same, and if you find any gems, come back and let us know in the comments! This entry was posted on January 27, 2015 by forestpunk in best of bandcamp, cassettes and tagged analog, Antartica, Brokenkites, Carpenter-esque, cassette, downtempo, outer space, sci-fi, soundtrack, techno, trance.